Microsoft is expected to deliver an update to Windows 8.1 in 2014 dubbed Update 1, and newly leaked screenshots suggest U1 will include a stepping stone on the road to the widely rumored Windows 9, a.k.a. Threshold. Screenshots of a purported early build of U1 show a Windows Store icon sitting on the desktop’s taskbar. 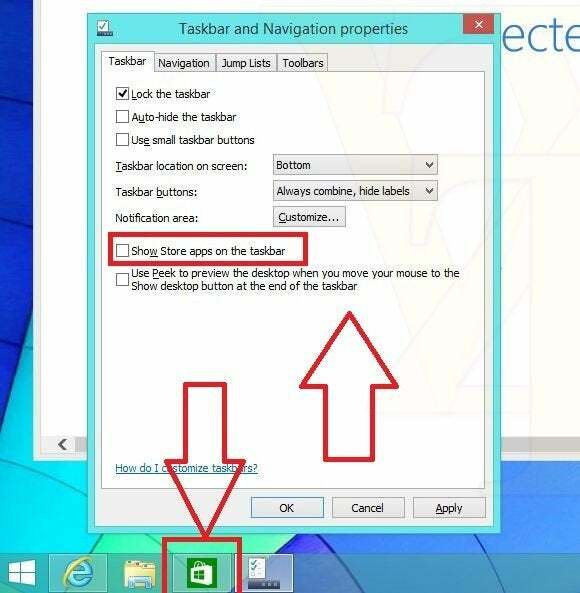 What’s more, the taskbar properties window has an option to pin Windows Store apps to the taskbar alongside regular desktop apps. The leaked shots from Russian blogger WZor, who has reliably leaked early Windows builds for many years and versions, only shows the desktop. Presumably, however, Windows apps launched from the desktop would still send users into the fullscreen modern UI experience. But that may only be a temporary solution on the way to Threshold. Early reports about Windows 9 from reputable Microsoft watcher Paul Thurrott says that Threshold will allow modern UI apps to run in windowed mode on the desktop. Both Thurrott and The Verge report that the Start Menu may also return to either Update 1 or Threshold. If the Threshold rumors are accurate, the leak from WZor suggests Microsoft plans on a gradual transition from Windows 8's jarring, dueling interfaces to a more integrated experience on Windows 9. Granted, this all sounds like a house of cards with one rumor built upon another. Considering the sources, however—Thurrott, The Verge, and Mary Jo Foley were the trio that broke the news about Windows 8.1 long ago—there’s a good chance something like the above scenario will pan out. WZor says the latest screenshots published Wednesday are from the second build of Windows 8.1 Update 1; WZor also leaked images from the first U1 preview earlier in January. The latest U1 has a build number of 6.3.9600.16596.WINBLUES14_GDR_LEAN.14011 4-0237, according to WZor. The Russian-language Windows leaker also says that an early build of Windows 9 may be right around the corner. Windows 8.1 Update 1 is expected to ship in April around the time of Microsoft’s BUILD conference. 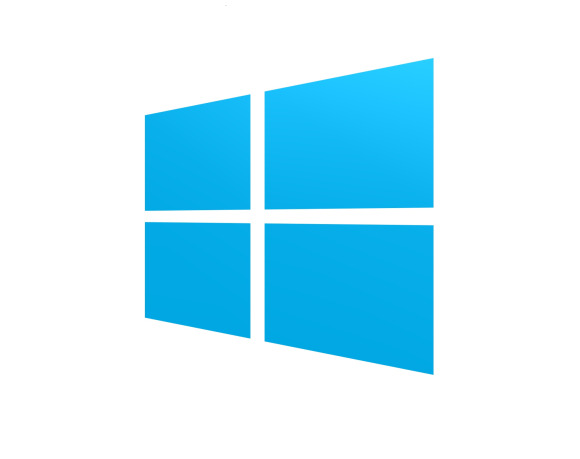 Windows 9 is expected one year later, but during BUILD in April Microsoft is reportedly planning to lay out its vision for the future of Windows—a discussion that should inevitably touch on Windows 9, assuming the whispers prove true.